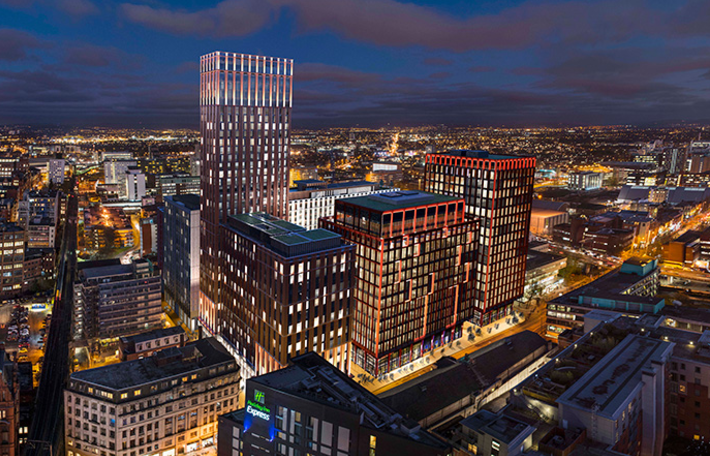 John Sisk has confirmed another major order from developer Bruntwood, allowing it to start phase two of Manchester’s major Circle Square scheme. Last November it secured the job to deliver the £140m Circle Square Affinity residential development for Bruntwood’s joint venture partner Select Property Group. 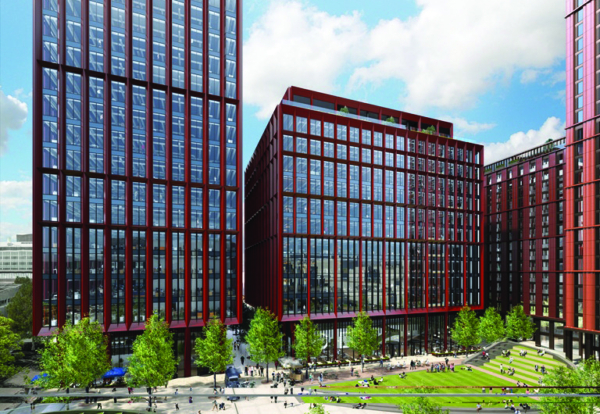 The latest order for the first two office projects at the city centre Oxford Road Corridor innovation district brings the total value of projects to £240m. Sisk has started and is due to complete all the current contract works on the project, which at peak will employ a workforce of 1,300 people, during 2021. 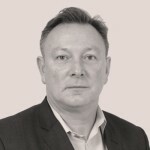 Managing director of UK North & Major Projects Guy Fowler said: “Both projects demonstrate Sisk’s commitment to building a long term strategic alliance with the city and our clients. With total development value of £750m, Circle Square will create a new urban neighbourhood in Manchester, a diverse and unique place where education, technology, business and culture meet, mix and thrive. Circle Square will be delivered over three phases with over two thirds of the scheme completed by 2020. The masterplan for the site includes 1.2m sq ft of commercial office space, 1,700 new homes and 100,000 sq ft of ground floor retail and leisure space for shops, studios, bars and restaurants. 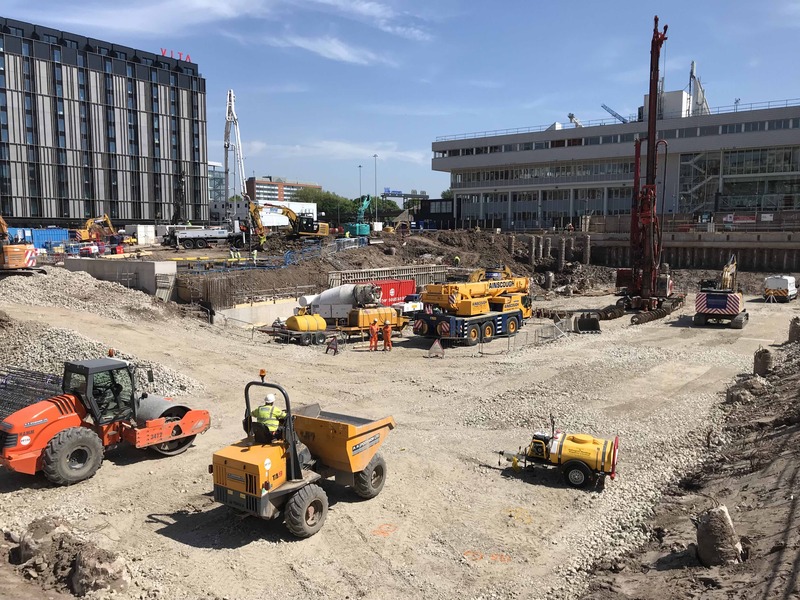 A multi-storey car park and two hotels will provide additional amenity to the site and the 250,000 sq ft of beautifully designed public realm will bring much needed green space to the city.